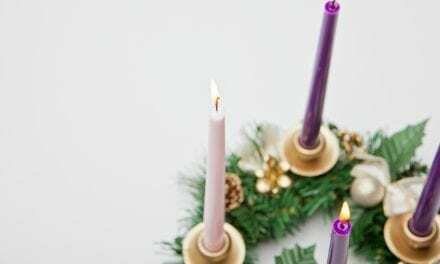 One Sunday morning, as I busily ushered my young 5 children into church for morning worship and Sunday School, a church member held open the door for me. At the time we were parenting our own 3 children, a toddler we had recently adopted who had intense special needs, plus we were foster parents to a medically fragile baby. My husband is the pastor. In those earlier days when our kids were small, getting them ready by myself and sitting through worship together was an exhausting task. I often left church sweaty and feeling as if I had run the equivalent of a marathon in the form of fruit snacks, coloring pages, and whispers that yes, I know that’s Daddy up front, but we can’t go see him right now because he’s talking to all the people about Jesus. Sunday afternoons required a nap. The woman greeting me at the door was not smiling. “We need to talk,” she said to me. The truth was she needed to talk, and she wanted me to listen. 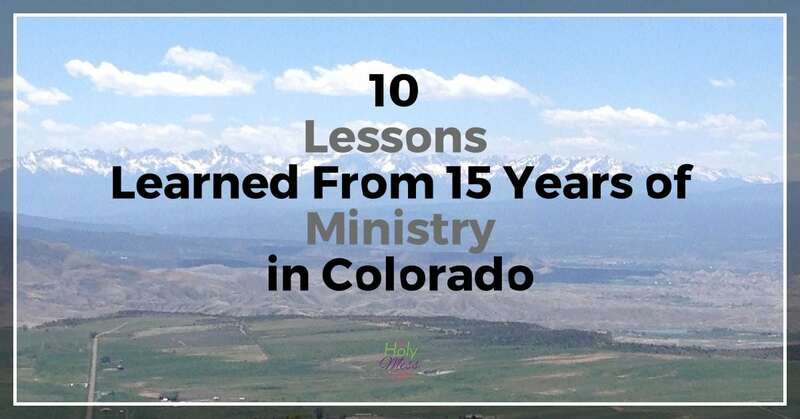 She then proceeded, right in the church doorway, to start in on a litany of issues she had prepared about what she felt were my husband’s lack of pastoral skills. 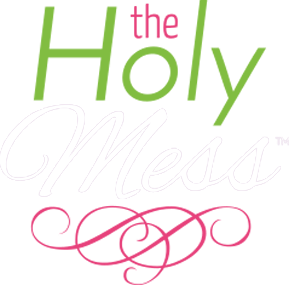 I mumbled something about needing to get to worship, gathered the kids and fled. As much as I tried to shake off her words, my worshipful mood was shattered. During hymns, my mind replayed the conversation. When I should have been listening to the sermon, I thought of witty comebacks and retorts. By the end of the hour of worship, I was like a boxer whose trainer is holding his arms back so he can’t take a swing. I was ready to verbally attack this woman with everything in me. How DARE she say those things about MY husband, and right in front of our children? This situation happened to me years ago. The memory has dulled, but it still stings. Can you recall a similarly painful situation? Did someone unfairly verbally attacked you, perhaps catching you unaware? Maybe you were cut down with words, wrongly accused of something you didn’t do, or you didn’t have the chance to defend yourself. 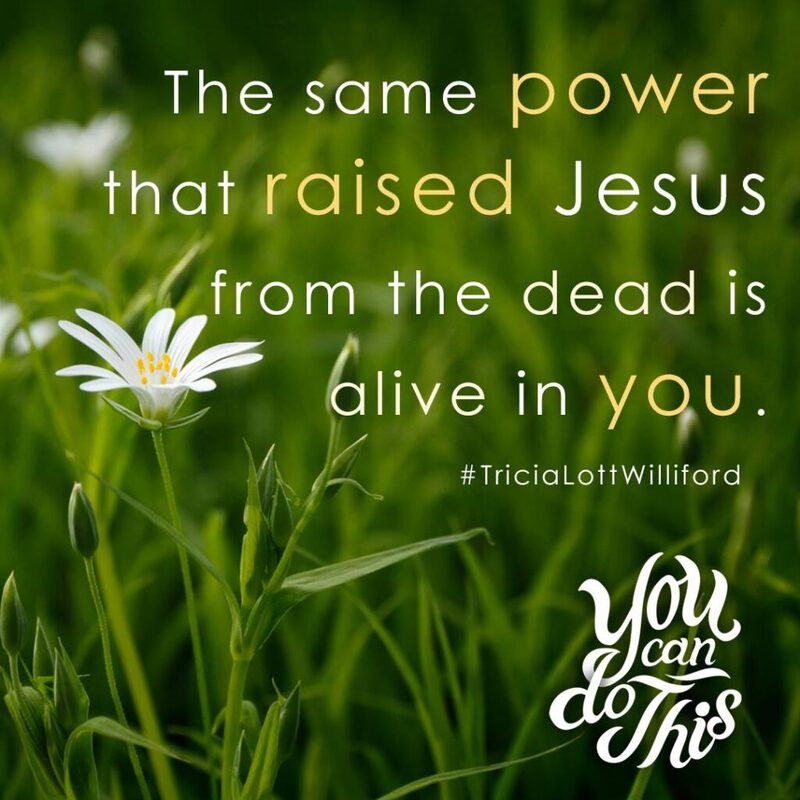 This month I read an amazing book by Tricia Lot Williford called You Can Do This: Seizing the Confidence God Offers. Tricia’s book will be available in just a few days and friends, you need to order this one. I soaked up this book. What can you do when critics beat down heavy and hard? Defeat comes fast when voices of criticism are harsh. I’ve had people judge our family as the pastor’s family. I’ve been in situations where people judged my parenting skills. These situations are so painful, but please allow me to be a voice of encouragement to you today. Here are 3 ways to rise up when critics tear you down. Quiet the voices of critics. Everyone has a right to speak, but my friend, who says you have to listen? 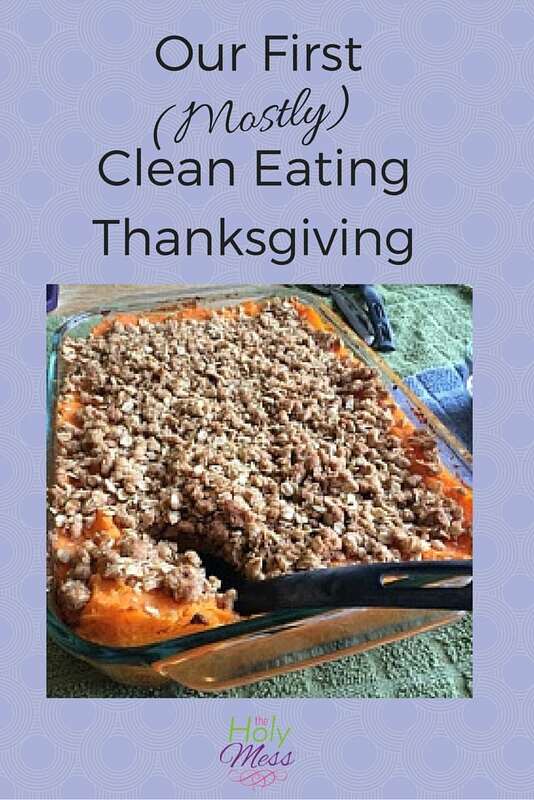 Tricia uses the example of a dinner party. Imagine you were throwing the biggest and best dinner party of them all. Who would you invite? 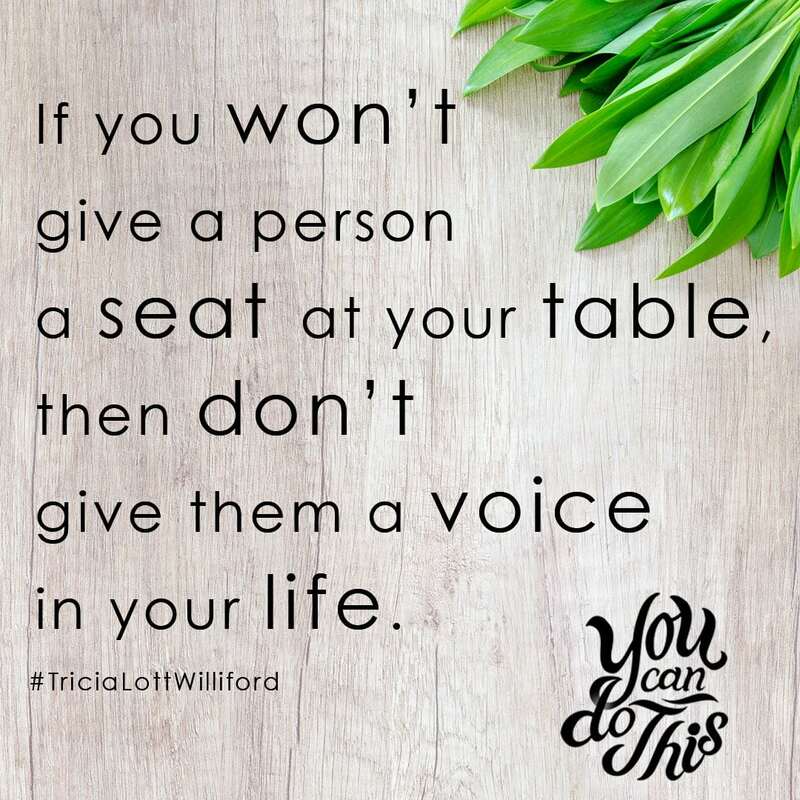 If you wouldn’t give them a seat at your dinner party, for goodness sake don’t give them a voice in your life. Listen to voices of wisdom. Replace the voice of the critical bully with the voice of someone who deserves to speak into your life. 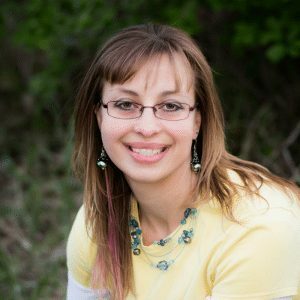 Tricia read books that spoke to her and found quotes that refreshed her. 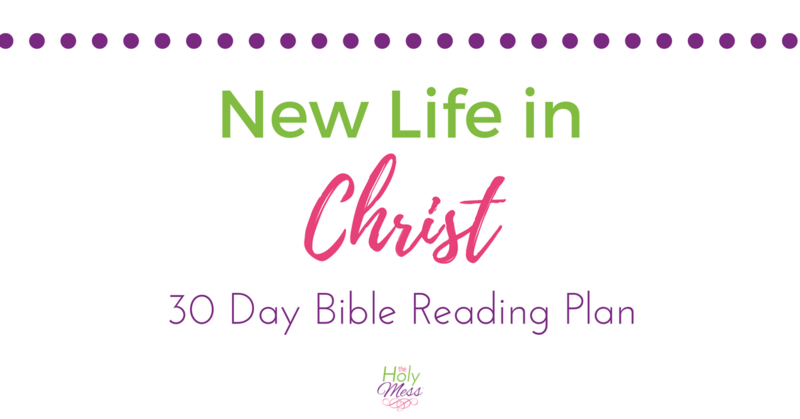 Even more, she found the truth of God’s word by writing it on cards to carry with her. Writing God’s word on note cards has been a powerful way for me to use God’s word in my life as well. Here is a set of 4 free printable watercolor Bible verse notecards you can print and use right now. Be you. Beautiful friend, claim who you are as God has created you to be. Don’t allow fear to win out because God has such big plans for you. God delights in giving you good things, and when you allow fear to hold you back, you might miss out on some of that goodness He has waiting for you. The same power that raised Jesus from the dead is the power that is at work in your life today. Are you ready to rise up with confidence? Quiet the voice of the critic, listen to voices of wisdom, and own your true self as God created you to be. 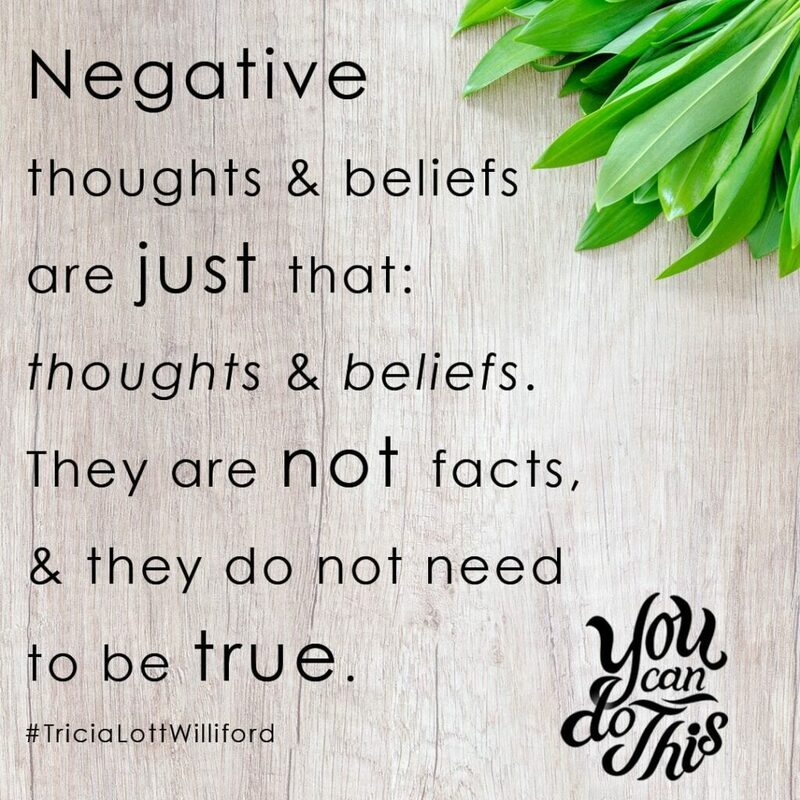 Check out Tricia Lott Williford’s book, You Can Do This: Seizing The Confidence God Offers, available now for pre-order on Amazon and nationwide on June 15, 2017. On one hand, I am shocked that you’d be treated in such a way…but on the other, I know it happens more often than it should. I appreciate your 3 points – they’ll be good to keep in my back pocket…Thanks for sharing on Grace and Truth. Thanks for writing, Aimee. I look at it this way, in the church we feel comfortable sharing together as a family. Sometimes that’s really good, sometimes it can lead to hurt. But it’s still a great thing that we are working together as the body of Christ! Thank you for this post. As always God’s timing is perfect. I have been “judged” on my parenting skills to my soon to be adopted child with RAD and other issues. I am too strict because I try to stick to a routine and discipline right away rather than waiting to do it in private. I believe that every action, whether good or bad has a consequence. Since coming into our care grades have come up from C’s and D’s to A’s and B’s and honor roll status! I am so proud of not only my child, but myself too for staying focused and not letting others opinions get me down. Wow, Suzy that is amazing! I’m thrilled for the positive results you have seen! We too have been judged because of the way we parent. We haven’t always seen the positive results you have but I still believe we are doing the right thing in the ways we are parenting. Kudos to you. I agree with you, but for me, I have so far only managed to implement the 3rd point. 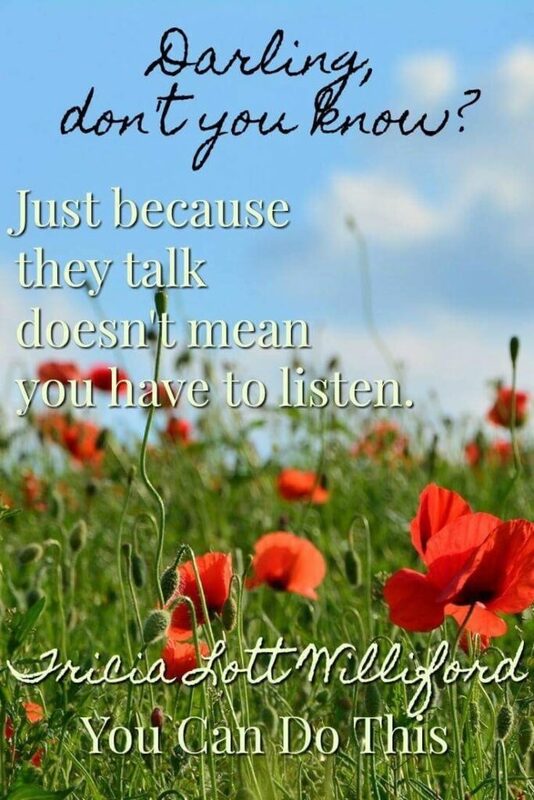 It’s very hard for me to don’t to listen to others, even when it can hurt me. I get it. It’s so easy to take criticism personally. I’m still working on it, but the more I turn to God’s truth, the more I am able to feel confident in who I am. Thanks for sharing. It’s an awesome book. You would love it!